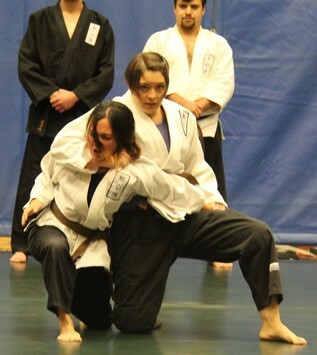 PJJF's National Program of Traditional Jujutsu.!! 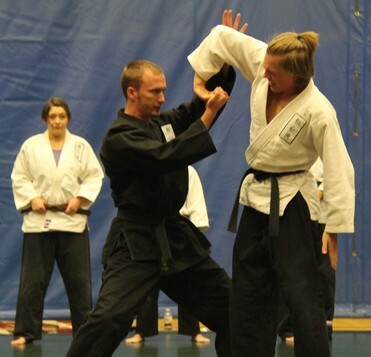 ​Welcome to PJJF's National Program focused on Traditional Jujutsu..!! 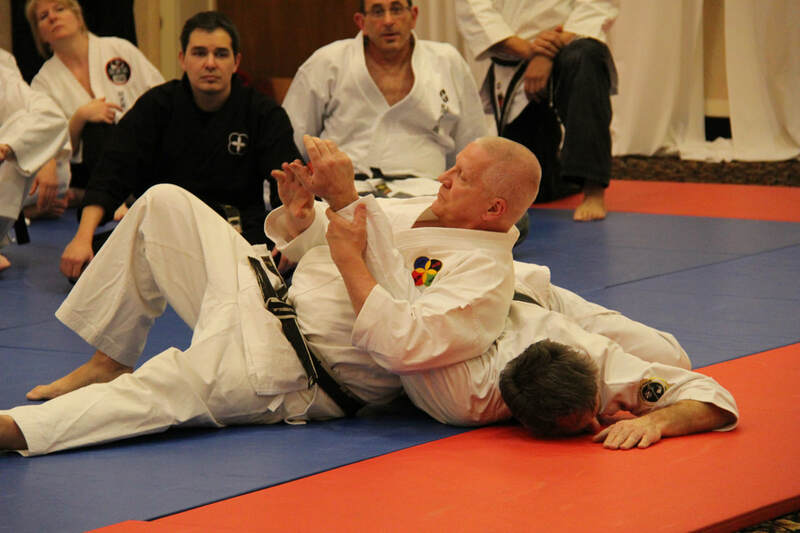 This is PJJF's internet portal for studying the history and essence of the Ancient JJ Art..
Folks, the inauguration of a Traditional Jujutsu Division within the PJJF is, without doubt, a historic event and I wish to thank Bruce Bethers, our President, for his vision and support of this endeavor. 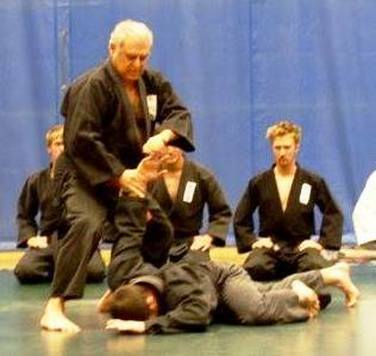 I also wish to commend the members of the Traditional PJJF Jujutsu Committee (Kevin Lintott, Ben Bergwerf, Bruce Bethers, Roger Jarrett, Ken Nazemetz and Kostas Dervenis, John Lintott & Dionisio de la Torre, Jr.) for their input and contributions to the development of this site. 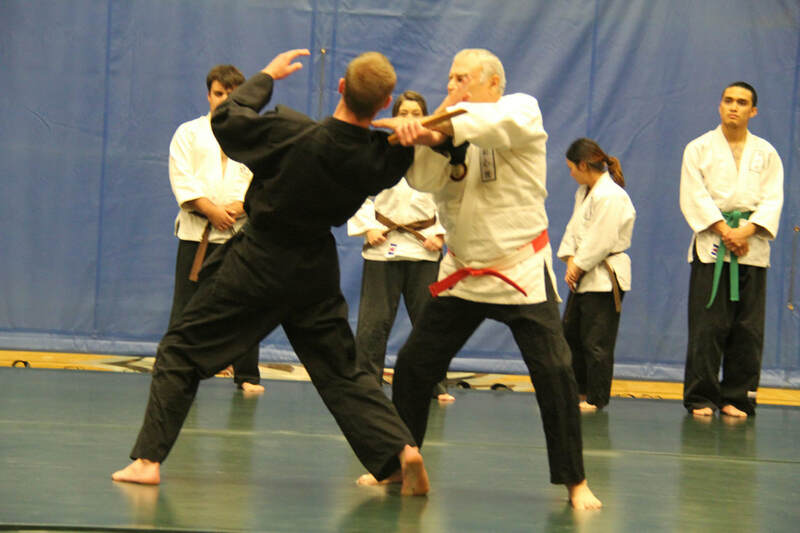 I particularly want to welcome all our PJJF members and our affiliate organizations and invite all practitioners of Traditional Jujutsu worldwide to join us and share in the goals and pursuit of our mission.
. Dionisio de la Torres Jr.
Around 1930 and 1940 we also saw the development of traditionally-based systems that were mostly developed by Westerners, or by Westernized Japanese instructors. 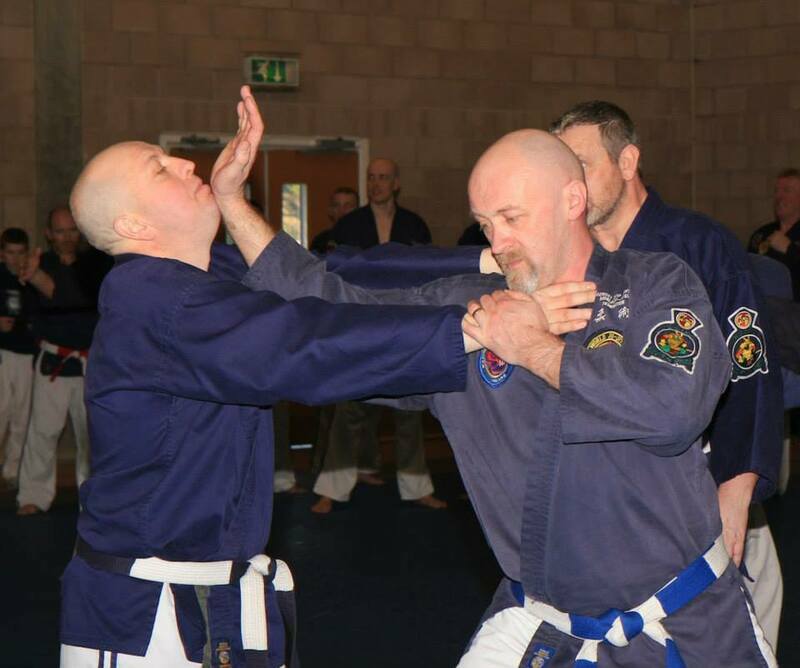 While adhering to most of the traditional ways and practices of Traditional Jujutsu Systems we see, about this time, the beginnings of Westernization. 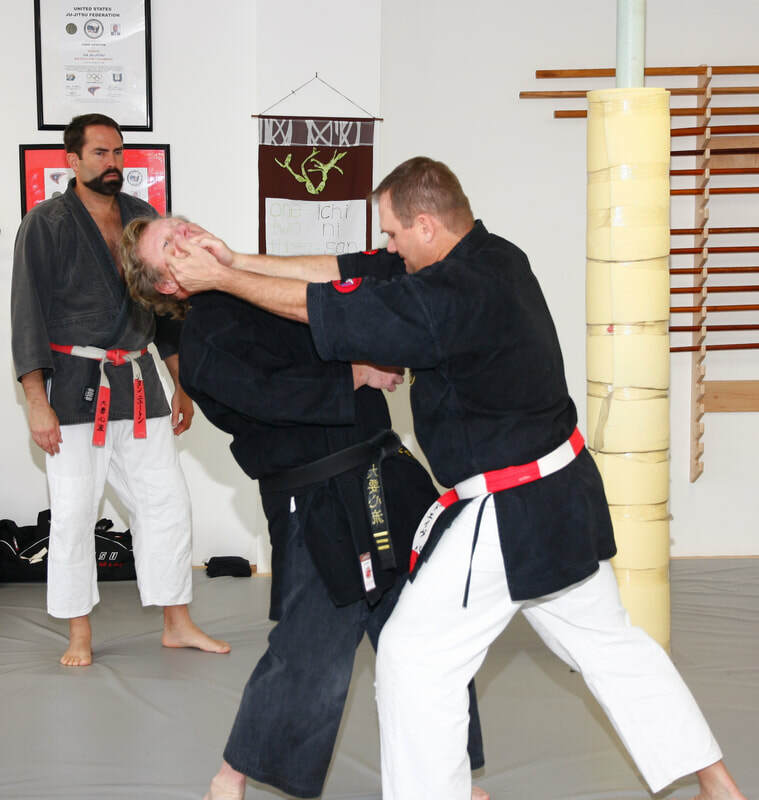 That is, we begin to see the introduction and use of English terminology, a loosening of Japanese Ways and Practices in the dojo, and some started spelling Jujutsu as Ju-Jitsu. 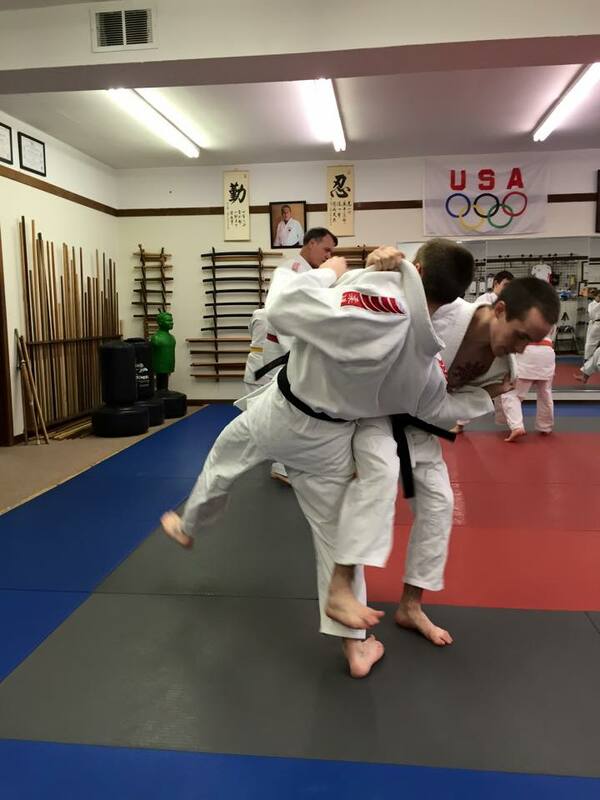 While there are many reasons for these shifts it is suggested that the spelling of Ju-Jitsu makes more sense to some and it is the spelling used in the Olympic Family of Sports. Post World War II developments, especially in the late 1950s and 1960s, began to see a proliferation of traditionally-based but more Westernized systems that were developed primarily by Westerners. 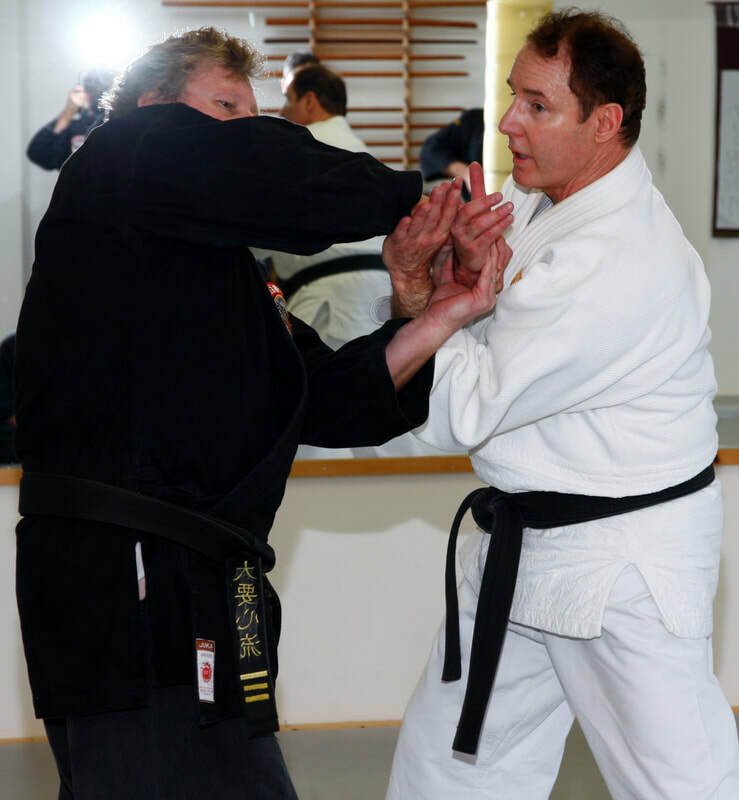 Often, such Westerners severed most of their connections with Japanese Jujutsu systems and developed purely Western forms of combat. 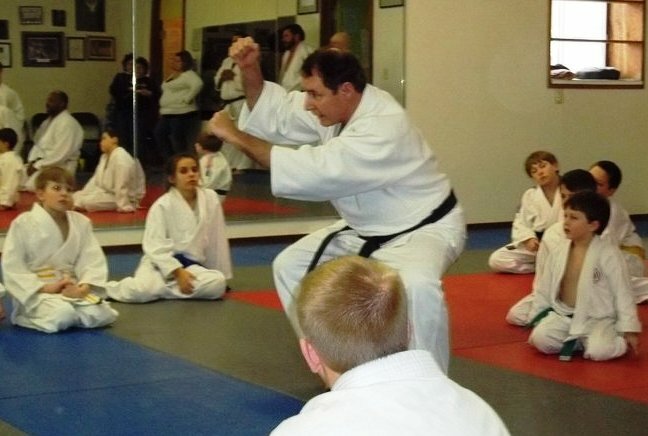 One such indicator is the proliferation of a variety of spellings which include ju-jitsu, jujitsu and jiu-jitsu. 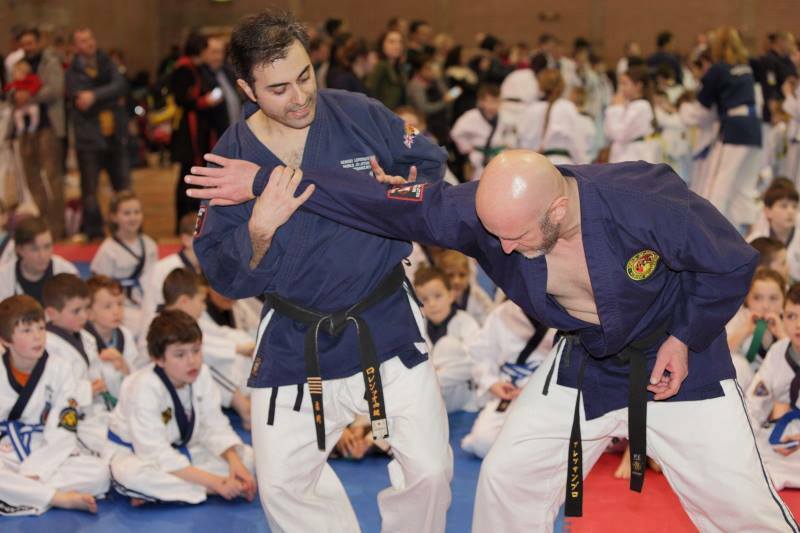 Later developments and innovations began to introduce competition (something that was never part of Traditional Systems) and we began to see the emergence of Sport Ju-Jitsu, and so on. One particular brand of this evolution toward sport competition is Brazilian Jiu-Jitsu and its various forms and styles. 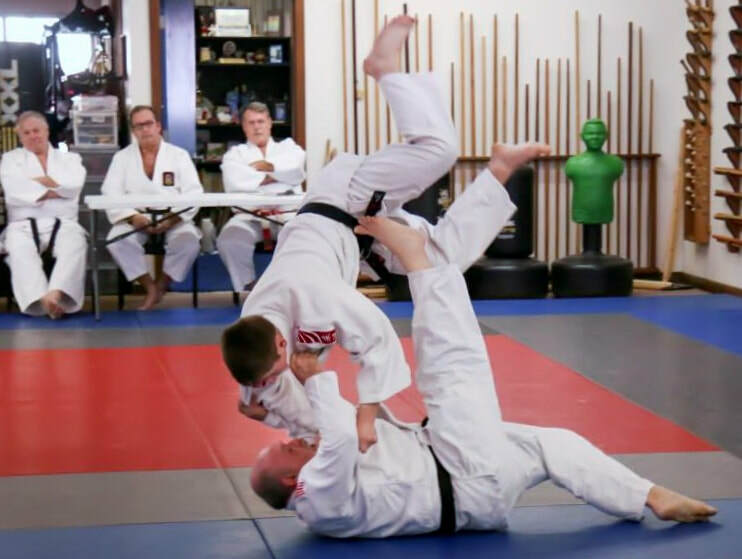 The Traditional Jujutsu Program of the PJJF focuses on Traditional, and Traditionally - based Jujutsu Systems in which the original emphasis on combat (offense and self-defense), and the higher goals of Budo are preserved, maintained and transmitted. If you share these values, beliefs and practices we invite you to join with us in JUJUTSU - the Traditional Jujutsu Program of PJJF.